Are you thinking about starting an online business but don’t know where to start? 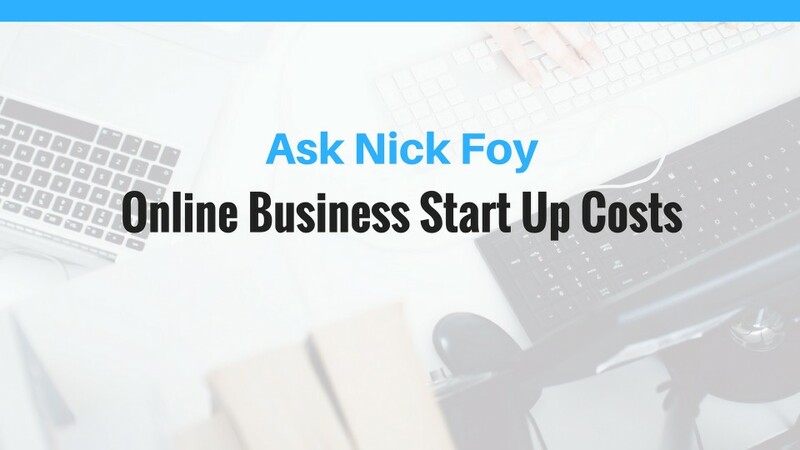 Wondering what it costs to start an online business and if you can even afford the start up costs? Is it really possible to make a living online and quit your day job? These are questions we’ve all had before but I can tell you one thing.. 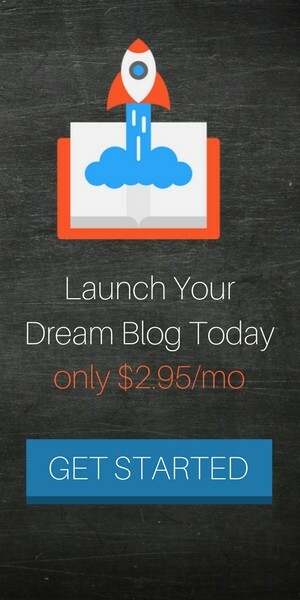 If you’re having the itch to start your online business, DO IT! Starting my online business has been life changing, but it came with a learning curve and slow start. 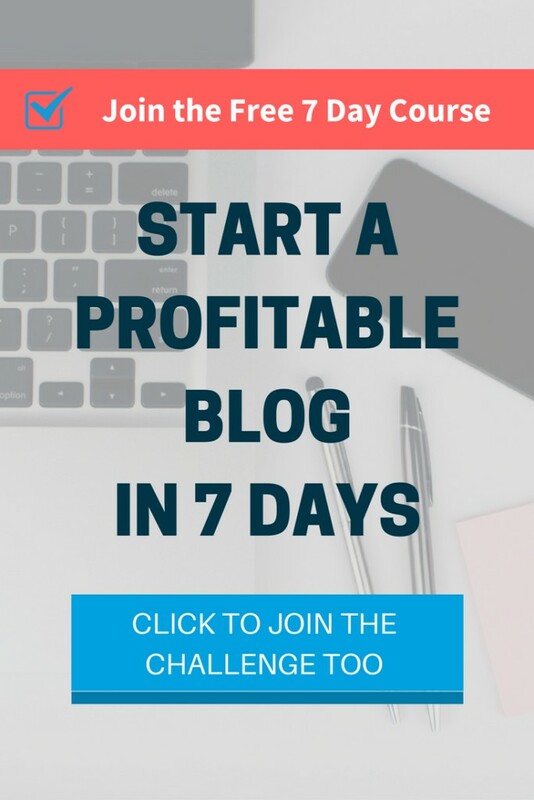 But since you’ve found my blog, you’ll get lots of great tips to help yours see success faster than I did. 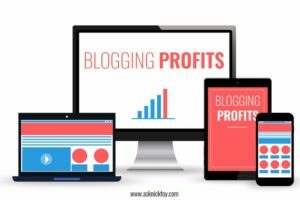 Start with this intro video covering the business start up costs bloggers and online business owners face.